Apple Succeeds In Getting HTC Android Handsets Banned In U.S. In the latest round of Apple Vs. Everyone lawsuits that seem to be dominating the news of late, the iPhone maker has successfully managed to get HTC’s Android hardware banned after the U.S. Trade Commission ruled in its favor. As of April 19th 2012, a ban on HTC’s Android hardware will come into effect across the United States unless things change between now and then, of course. 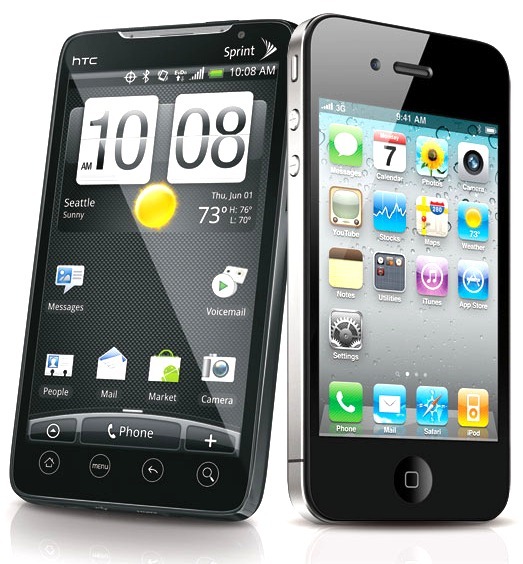 The ban includes some of HTC’s best selling devices, including the Sprint EVO 4G, Verizon Droid Incredible, AT&T Aria, and T-Mobile G2. The ruling comes after it was agreed that HTC does indeed infringe upon one of Apple’s patents, namely patent number 5,946,647. The patent itself is a system level patent which dates back to 1999 and could potentially be linked back to Google’s Android mobile operating itself. This would mean that all Android hardware would potentially be at risk of falling foul of the patent, meaning HTC could just be the tip of the iceberg for Apple’s legal eagles. The next step is, interestingly, one that the President has to take. The decision now goes to the desk of the president, who has 60 days to issue a rarely-used veto; the ban itself will go into effect on April 19, 2012 to provide HTC with a transition period, and HTC will be allowed to import refurbished products for warranty replacement purposes until December 19, 2013. Despite what the patent suggests, as The Verge notes HTC has sought to clarify the situation by claiming that the patent infringing element can be easily removed from HTC phones due to it being a ‘small UI experience.’ We can’t help but wonder why, if the thing is so small, HTC did not simply pull it before they got this far. We will have to wait and see just how easily and indeed quickly HTC does rectify this situation before we know whether the company is simply trying to save face or not. Will Apple eventually go after each and every Android using hardware company on the planet, or are they warming their lawyers up with the end game being a full on assault on the Googleplex? Either way, things could very well get messy.